Take a look at some of our favorite items! Stay up to date on the latest Feather Store happenings! Now I know that have written in the past about how to make your own feather fans, but these girls totally took this to another level. Florence Kosky seems to have had the ideal childhood.Growing up in Dorset England might just be the dream come true for most kids. Welcome to FeatherStore.com - the home of feathers, accessories and crafts for all projects and occasions. 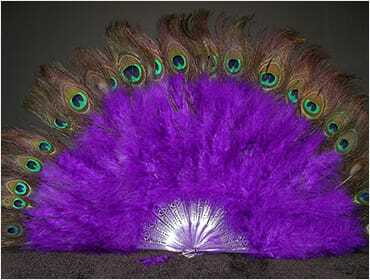 We sell the most beautiful decorative feathers you'll find anywhere including boas, coque products, fancy apparel, fans, fringes, masks, pads, peacock tails, pheasant tails, pinwheels, plumes, quills and more. Feathers add a decorative touch to any dcor style or ensemble, adding a bit of whimsy and fanciness wherever they go. It is no wonder that feathers and plumes are so popular when it comes to creating elaborate centerpieces and for adding ornamental details to our favorite dress up clothes. 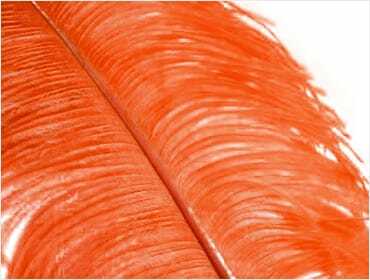 At FeatherStore.com, you will find the highest quality feathers available in a wide array colors, patterns and styles. 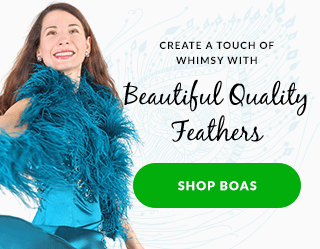 We offer feather trim and plumes for sale individually, in bunches or prearranged in the form of fans, boas or other apparel.Our feather accessory items are the finest available and are perfect for a variety of uses. 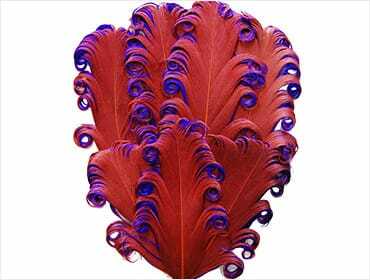 Whether you are looking for feather hair accessories or working on a special craft project, FeatherStore.com has the plumes you desire. We invite you to explore our website and browse FeatherStore.com's outstanding selection of plumes and completed craft projects that are ready to wear. Shop online today and indulge yourself in one of life's luxuries with beautiful and fanciful feathers from FeatherStore.com. Don't forget to check out our sale items for our specials and can't-miss-out savings!